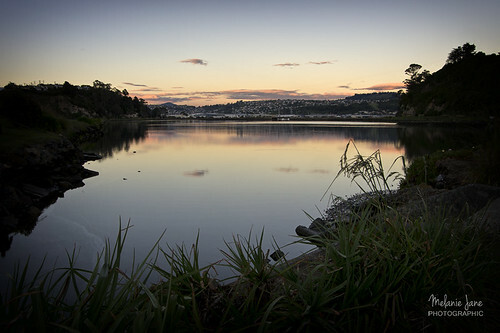 Good morning, a photo by mjm_nz on Flickr. Lovely Melanie! Hows the course coming along?